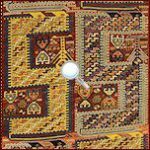 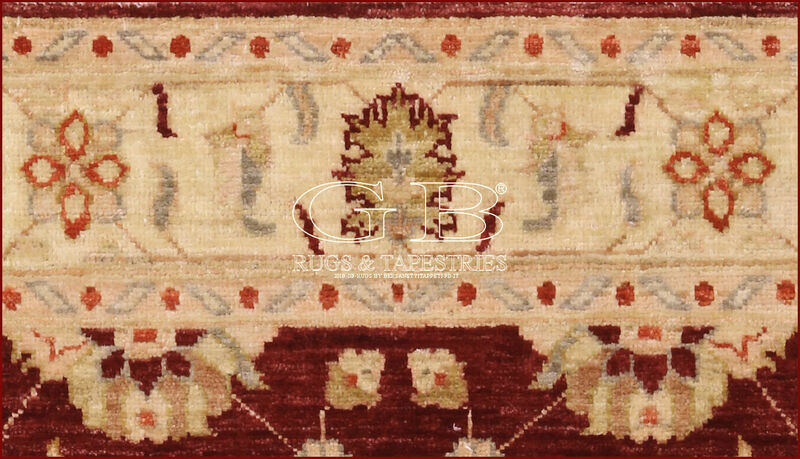 CHOBY RUGS.This is a beautiful typology of rugs hand knotted in the zone between Pakistan and Afganistan. 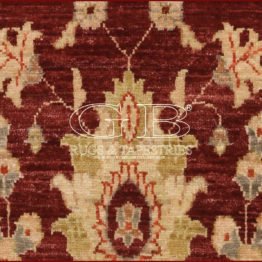 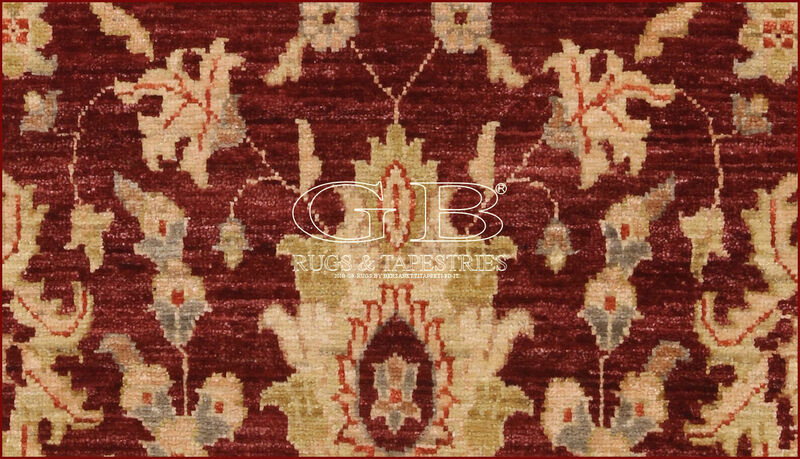 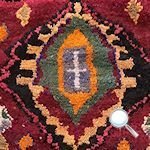 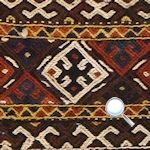 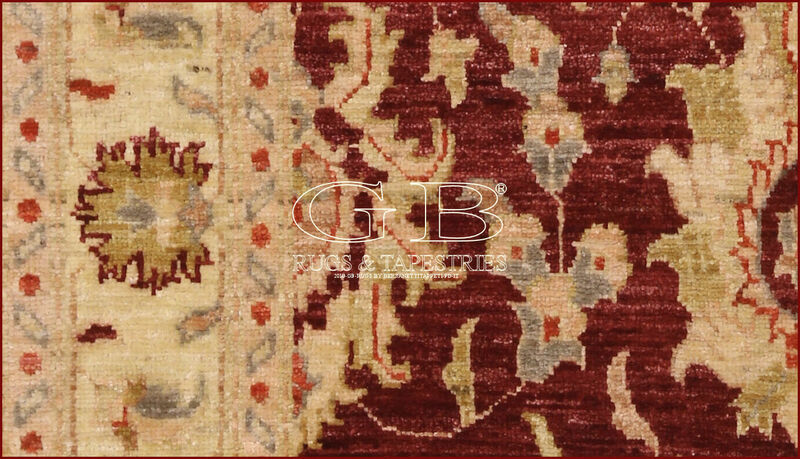 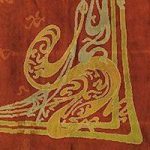 The floral subject is inspired to the rugs knotted among the end of the 18th century and the beginning of 19th century in the zone of Arak, in Iran, in the manufactures of the English society Ziegler that at the time had 2500 weavers. 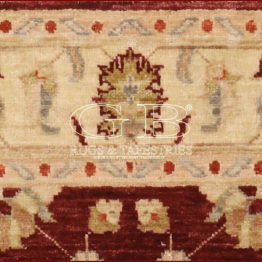 With elegant knotting and decorative designs they are proper to interior decoration both modern and classical. 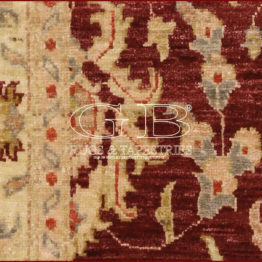 Wool Ghazni is used only hand twisted for a very bright silky effect. 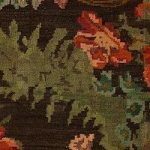 The colors are on vegetable base.